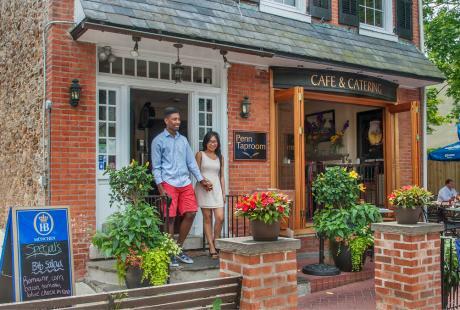 August is Family Fun Month and Bucks County has tons of activities that guarantee a great time for the whole family, year-round! Check out any of these attractions for hours of nonstop fun and make some new memories with your loved ones. • Sesame Place®, the nation&apos;s only theme park based entirely on the beloved children&apos;s show Sesame Street®, is right here in Bucks County! Join the party and celebrate the amusement park&apos;s 35th birthday all-season-long with exhilarating rides, cool water slides and all-new toe-tapping shows starring everyone&apos;s favorite furry friends. The fun never stops at Sesame where everyone can be a kid again! • Mini golf is the perfect family-friendly activity and the course at Golf Adventure is one of the area&apos;s best! With 18 holes, four ponds and two streams as well as a 15-foot waterfall, the scenic course is the ideal setting for a family outing. After you make your way through the 18 holes, snack on soft-serve ice cream, milkshakes, soft drinks, pizza, hot dogs and more at the course-side food court. • Peddler&apos;s Village is home to Giggleberry Fair, a spectacular indoor play center that&apos;s fun for kids and adults alike! 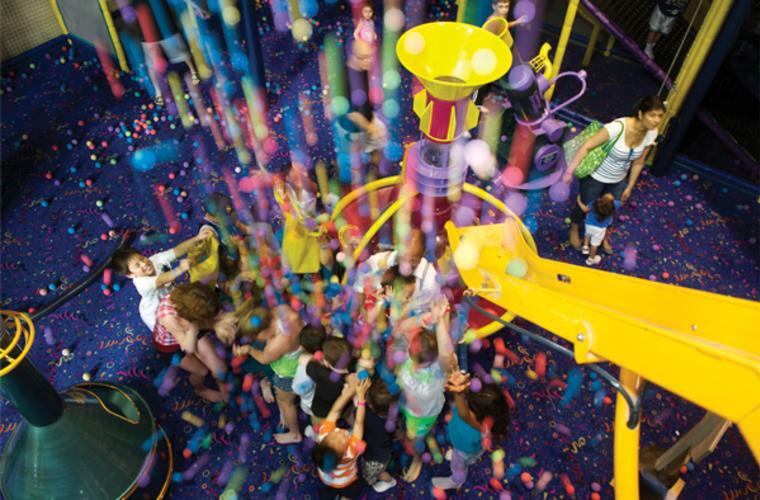 Its centerpiece is Giggleberry Mountain, the area&apos;s largest indoor obstacle course at three-stories tall. Make sure to check out the game room, equipped with more than 40 of the newest games on the market and then take a ride on the vintage 1922 Grand Carousel. 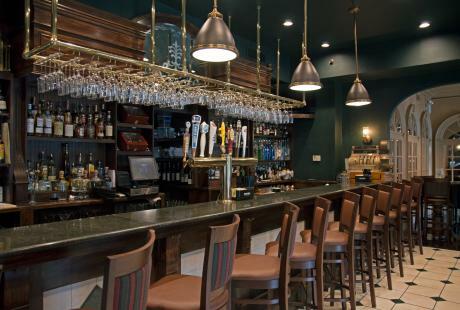 If you&apos;ve worked up an appetite, The Painted Pony awaits with delicious fresh pizza, burgers, hot dogs, chicken tenders and many more kid-friendly foods and snacks. 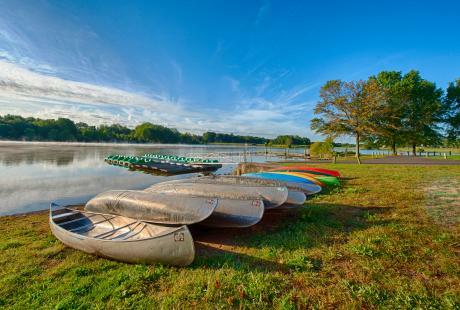 • When it&apos;s hot, there&apos;s no better way to spend time outdoors with your family than at Bucks County River Country. 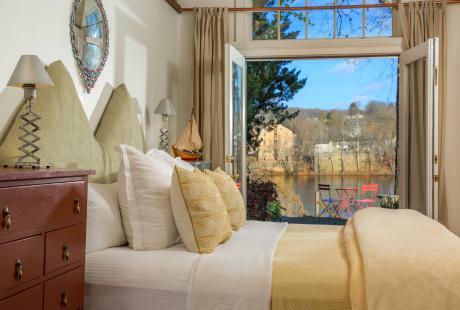 Located in the beautiful village of Point Pleasant, they offer kayaks, canoes, river rafts and the popular river tube available to take for two- to four-hour trips along the scenic Delaware River. Come see the "World&apos;s River Tubing Capital" for an adventure the whole family will love! • Grab your family and a hammer and head to Ringing Rocks Park, an eight-acre boulder field and geologic wonder. When struck with a hammer, the rocks give off a loud, high-pitched ringing noise so you can make your own music all day long. 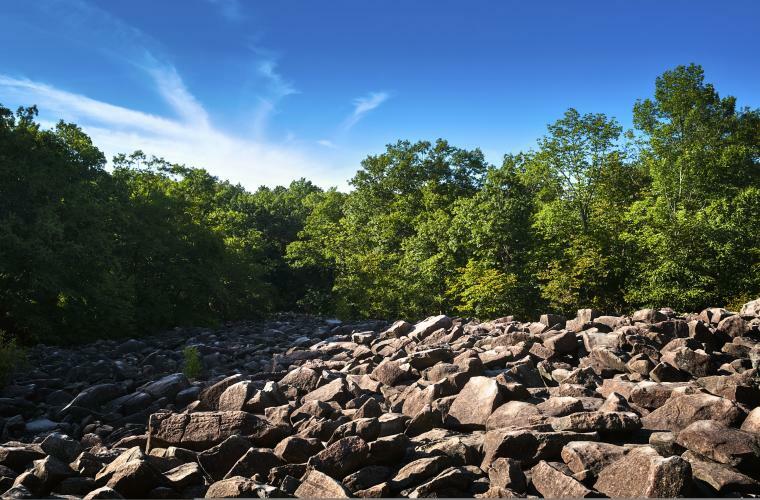 After you and your family take turns taking your swings, hit the trail to explore the rest of the park, home to Bucks County&apos;s tallest waterfall. • All aboard the historic New Hope & Ivyland Railroad! Travel into a scene from the past as this 1925 steam locomotive pulls passengers from New Hope to Lahaska on a 45-minute ride through the beautiful Bucks County countryside. Journey back in time, learning what rail travel was like for your ancestors as you make new memories of your own! 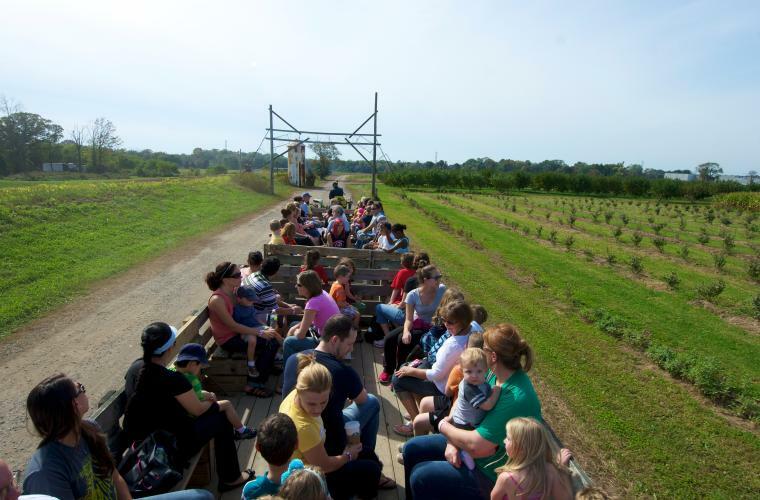 • Family fun is always in season at Shady Brook Farm! 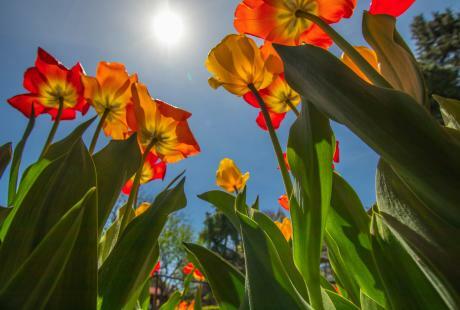 One of the last working farms in historic Bucks County, Shady Brook offers tons of exciting festivals year-round as well as "Pick-Your-Own" Days where guests can head out into the fields to pick fresh fruits and vegetables. While you&apos;re there, make sure to get a scoop from Uncle Dave&apos;s Homemade Ice Cream. Since setting up shop at the farm in 2007, Uncle Dave&apos;s has been serving up super premium, hand-dipped ice cream to hungry customers of all ages!